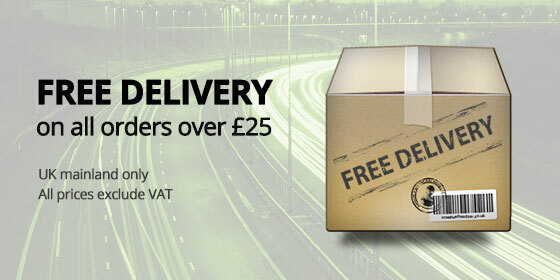 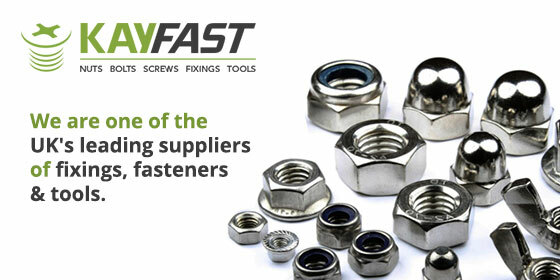 One of the UK's leading suppliers of fixings, fasteners & tools, offering free local delivery via our own vans or national next day delivery via a network of carriers. 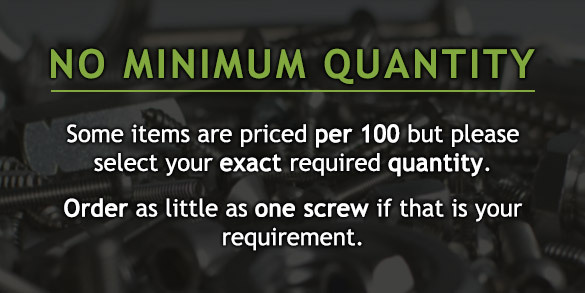 No minimum quantities, some items are priced per 100 but please select your exact required quantity, even if that is only 1 screw. 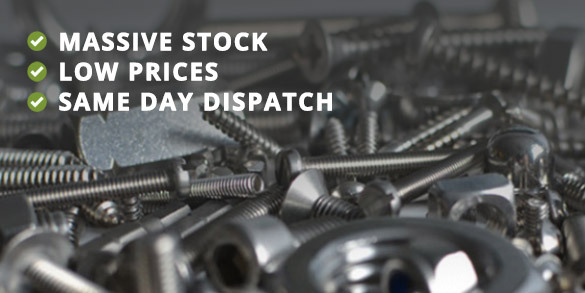 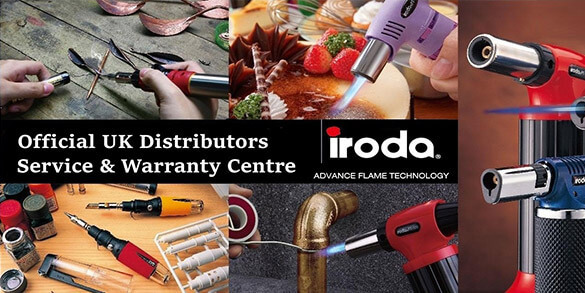 Local customers are welcome to call, view and collect from our trade counter which is open to the trade and public 8.00am - 5.00pm Monday - Friday.